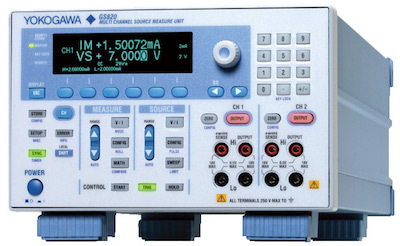 Combining a precision current and voltage source with a high resolution digital multimeter, source measure units are precision DC instruments that can operate in all four quadrants to allow it to be used as a generator and load. 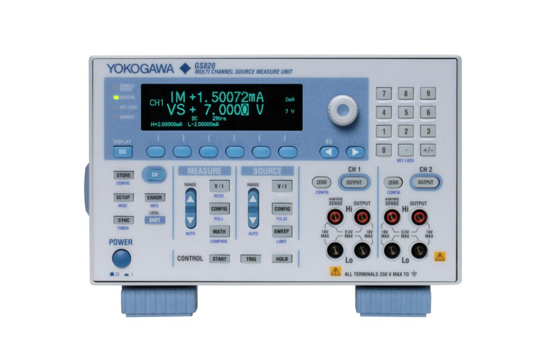 As such, they have seen use in many applications where they are operated as a battery, a stimulus for transistors, a power supply, and as a test device for verifying analog to digital converters. 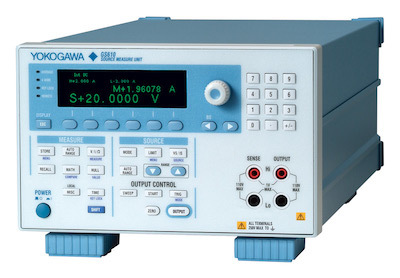 Download the source measure unit applicaiton handbook to learn about the endless capabilties of this device.